The acclaimed series based on the modern horror film classic is collected in one volume for the first time! Discover how Selena’s fight for survival continues in a story that bridges 28 DAYS LATER and 28 WEEKS LATER! With art by Declan Shalvey (MOON KNIGHT, DEADPOOL) and featuring a cover by Sean Phillips (CRIMINAL, FATALE). This single volume collects all 24 issues of the perennial survivalist horror including the out-of-print first volume. 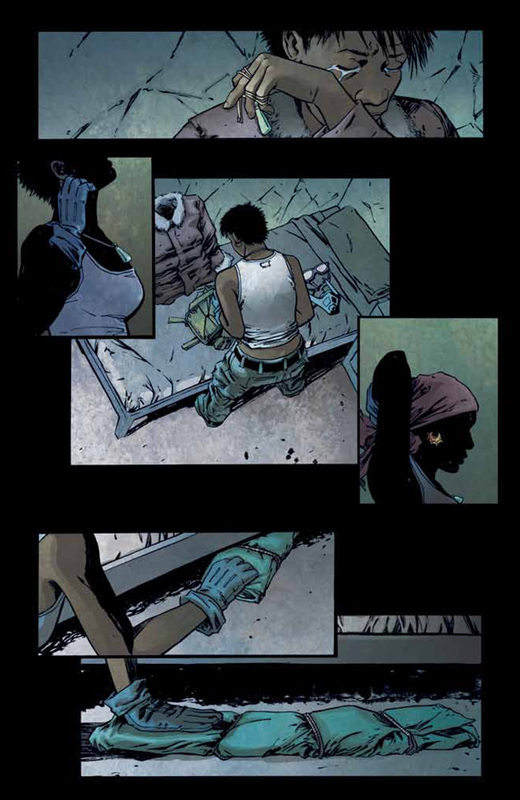 The series earned Michael and artist Declan Shalvey the 2011 Glyph Award for "Best Female Character": Selena.